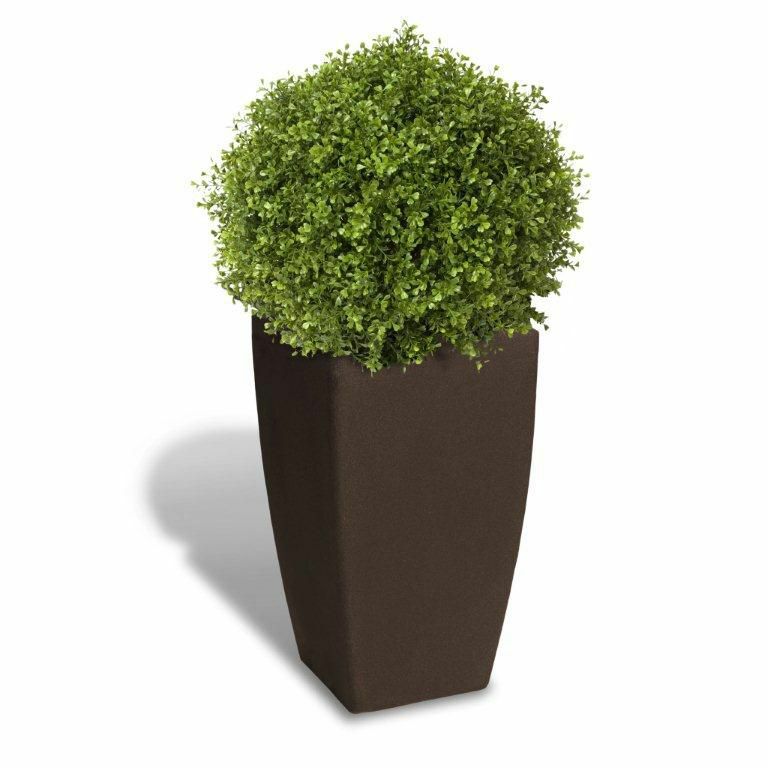 Algreen's madison planter adds impactful elegance to your homes outdoor dicor. made from tough roto moulded plastic that won't chip/ crack/ or fade. Madison Planter in Brownstone Algreen's madison planter adds impactful elegance to your homes outdoor dicor. made from tough roto moulded plastic that won't chip/ crack/ or fade. Madison Planter in Brownstone is rated 5.0 out of 5 by 1. Does the Grass Ball come with the planter?